The Motorola MDC100 Full HD Dash Camera gives you extra reassurance with a 2.7” display screen with 1080p HD quality for easy viewing. 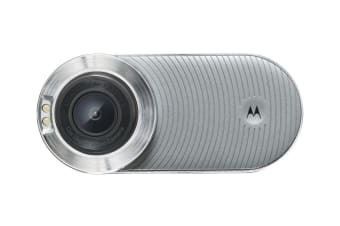 The Motorola MDC100 Full HD Dash Camera features a 120° viewing angle, micro SD-Card slot for up to 32GB, motion detection and night vision. 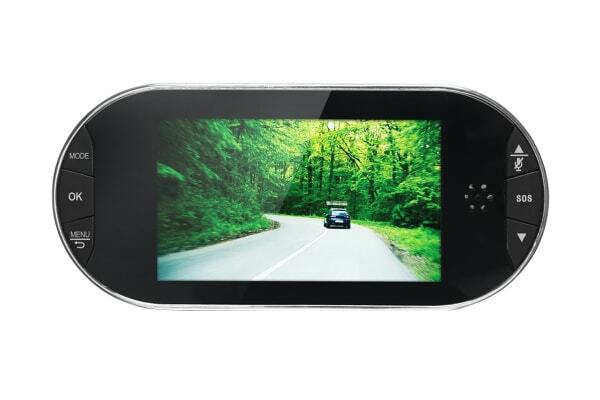 It will continually record on a loop, overwriting previous footage for your convenience. 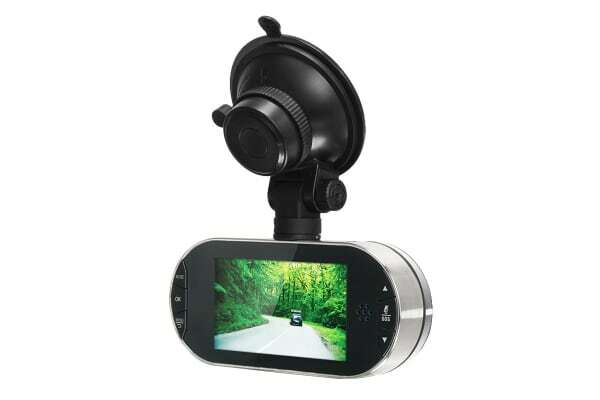 However in the event of an accident, the G sensor uses the motion of the car to intelligently save the relevant video clip. You can then plug the camera into your computer to view the footage and send it to others. Never get caught out!